High quality 65 cm (25.6 inch) mono roller speargun, hand made from Okoume/Teak wood by Alemanni. 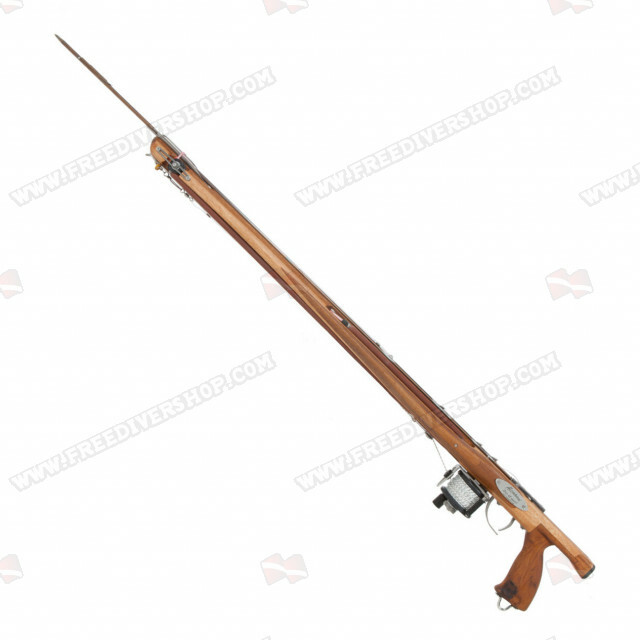 This powerful yet simple to use speargun offers excellent handling with laser point accuracy. Ideal for selective fishing in the Mediterranean, the Stilo Special Mono-Roller is highly adaptive to any situation and enables a large shooting range with very low recoil. The Stilo special is equipped with the revolutionary new patented propulsion system from Alemanni which allows fast and easy loading while increasing overall output power and does not require change of rubbers when changing shaft diameter. Excellent lateral movement management, stability and lightness. 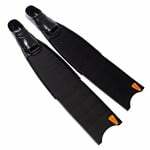 Supplied with "inverter" rubber setup; a combination of various rubber diameters which further reduce recoil and improve accuracy. Holds 6.5mm / 7mm shaft. Neutrally buoyant. Each Alemanni speargun is individually tested and adjusted for optimal performance. Supplied complete with "Inverter" latex rubbers setup + 2 additional replacement rubbers, high precision shaft for absolute accuracy and high quality dyneema loaded maxi-reel. 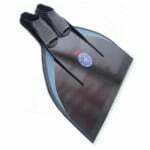 This powerful yet simple to use speargun offers excellent handling with laser point accuracy. Ideal for selective fishing in the Mediterranean, the Stilo Special Mono-Roller is highly adaptive to any situation and enables a large shooting range with very low recoil. The Stilo special is equipped with the revolutionary new patented propulsion system from Alemanni which allows fast and easy loading while increasing overall output power and does not require change of rubbers when changing shaft diameter. 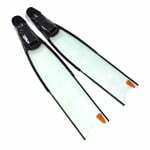 The unique Alemanni roller system offers a much higher power output while using the same speargun length. 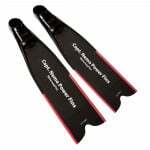 Supplied with "inverter" rubber setup; a combination of various rubber diameters which further reduce recoil and improve accuracy. Holds 6.5mm / 7mm shaft. Neutrally buoyant.